Join Earma, aka America’s Book Success Coach, 12 Book Authorpreneur, Indie Publisher and Founder of the Book Success Academy who teaches doctorate and business professionals, entrepreneurs, speakers, coaches, pastors, writers and especially WOW! Women to present their core message in a 24/7 lead generating book they and their readers love. 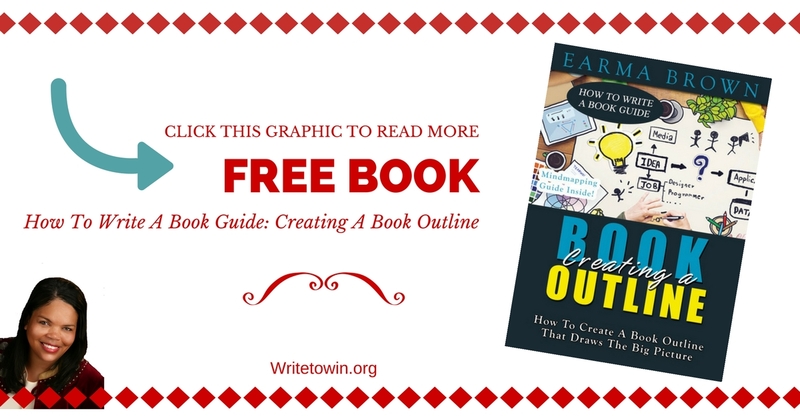 Click the graphic above to learn more about the free book.